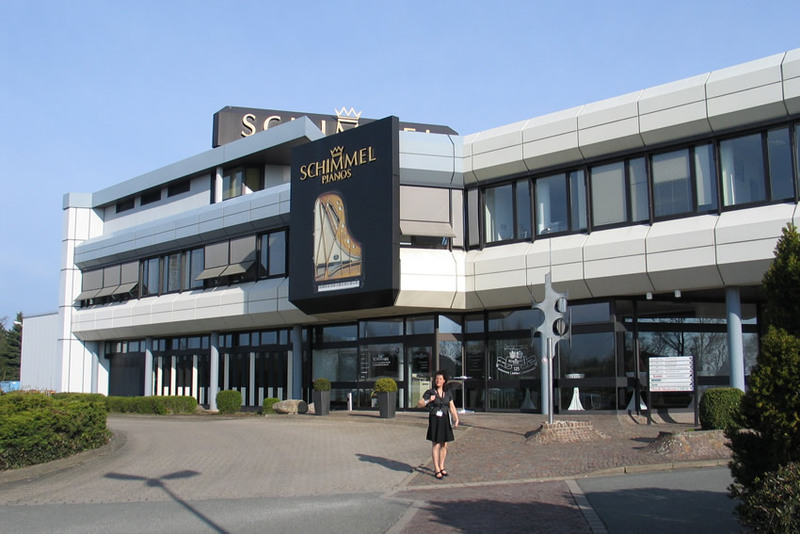 Peregrine’s Pianos is organising a visit to the Schimmel Factory (pictured above), which will take place on Thursday 21st April 2016. 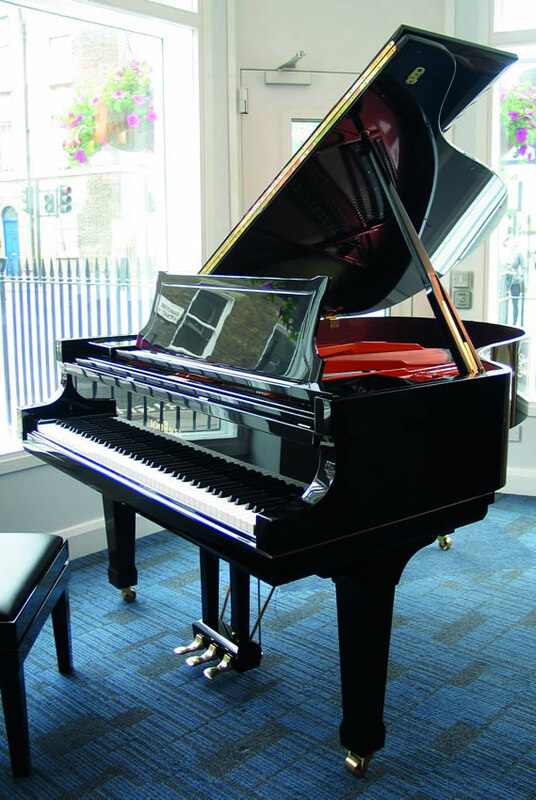 Situated in Grays Inn Road, Central London, Peregrine’s Pianos is the exclusive dealer in London for Schimmel Pianos and also for August Förster instruments. 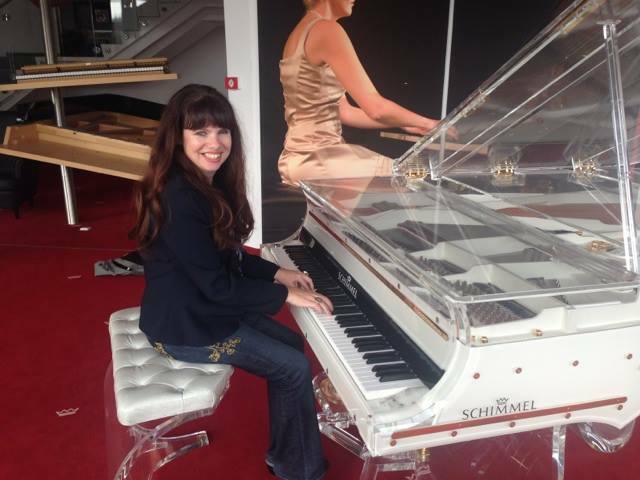 The first visit to the Schimmel Piano Factory in Germany was arranged in 2012, and I took this fascinating trip in October 2014, and can confirm it to be a thoroughly enjoyable and fun day out. You can read my review here. The trip takes just one day, and commences with a flight from Heathrow to Hannover, a coach journey to Braunschweig, introductions to the Schimmel management team, an extensive tour of the factory and the return journey to Heathrow. A short recital is also included, as well as an opportunity to try the pianos in the “selection room”, a visit to the old city and an early evening group meal in a choice restaurant. Schimmel Pianos is the largest volume German piano manufacturer, founded in Leipzig in 1885, and since 1975 has been housed in a modern purpose-built factory close to the centre of Braunschweig. This year’s factory visit is open to any prospective customers who desire a greater understanding of Schimmel pianos. Guests will visit workshops within the factory dedicated to specific areas of the production including frame and soundboard manufacture, casework, key making, piano stringing, action alignment, silent piano installation, final assembly and finishing. This is an exclusive visit by agreement with the factory and numbers are limited to twenty. Guests are asked for a nominal charge of two hundred pounds per person to include all items listed in the itinerary, and Peregrine’s Pianos will discount this against the subsequent purchase of a Schimmel Piano.